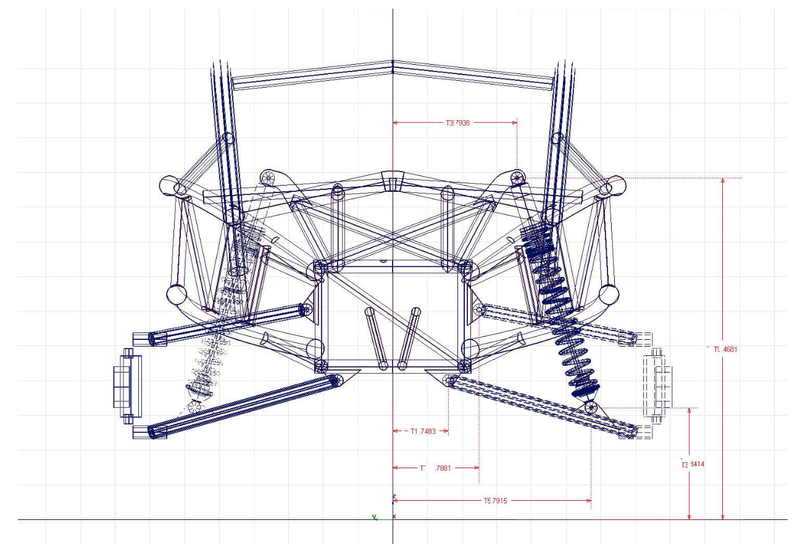 The Ariel Atom’s Evil Twin Hits the Dirt. 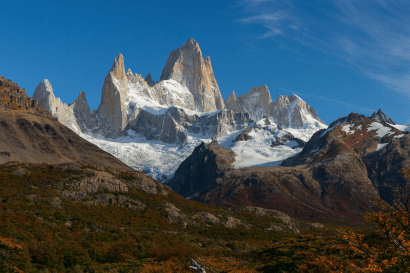 Sometimes we find ourselves longing for that which makes no financial or practical sense whatsoever. The cries of a long forgotten youth beckon us from somewhere deep within our souls. Whether a sports car, a motorbike that was cruelly denied us at an early age, or some other forbidden fruit, sometimes we are just compelled to get that one thing that will make us feel young again. It’s as if possessing a forlorn shiny object will somehow turn back the clock, allowing us to once again relive years better remembered than lived. I’m talking about the chemical changes that occur in the human brain as we reach middle age. 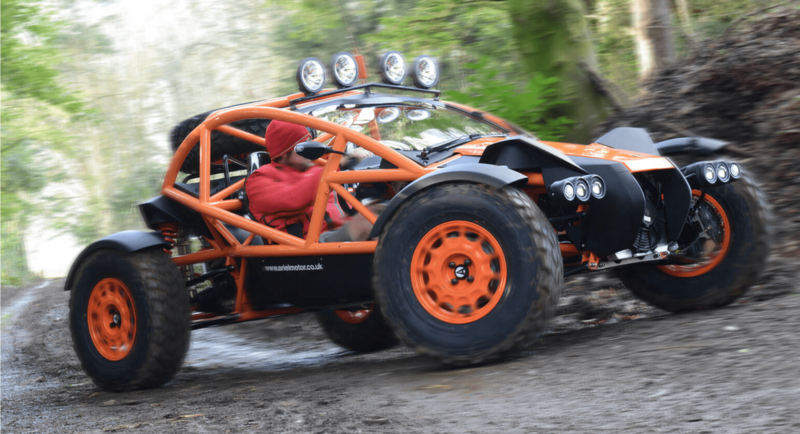 You can now add the Ariel Nomad to your bucket list of senseless pleasure items -you’re welcome. Gearheads will no doubt recall the Ariel Atom. A tiny, Honda powered, tube chassis super car that looks as though a pair of super bikes had been dismantled and then expertly recrafted into one unique four-wheeled weapon. With a zero to sixty time of 2.9 seconds, the Atom was/is a true track day warrior that is somehow legally permitted on public roads. On an episode of BBC’s Top Gear, Jeremy Clarkson once referred to the Atom as “driving nirvana” touting the strengths of the tiny car whilst besting a superbike by nearly four seconds around their test track. After successfully outwitting sports cars costing nearly twenty times more (think Porsche Carrera GT), Ariel has exchanged the predictability of smooth tarmac for the uncertainty of dirt and sand. Powered by Honda’s venerable four pot 2.4 liter “Type R” engine, the Nomad takes full advantage of 235 hp and 221 lb/ft of torque as well as a six speed manual transaxle. 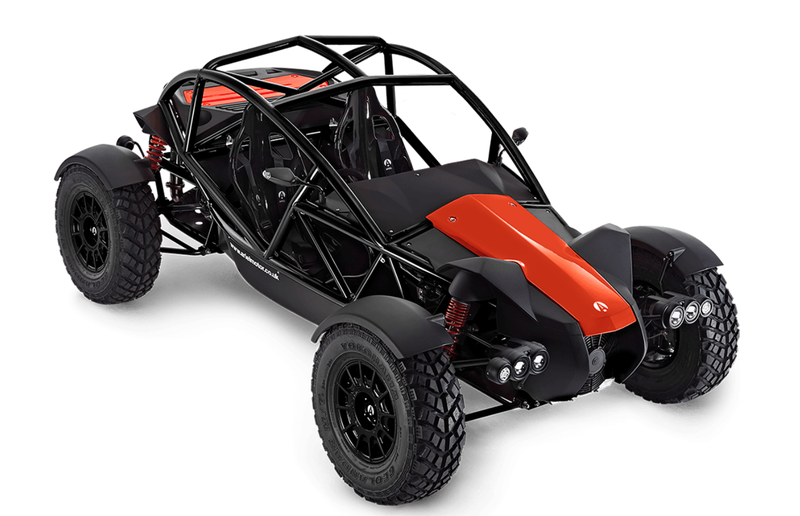 The light-weight chassis paired with the fast revving Honda drivetrain propels the Nomad from 0-60 in an eyeball flattening 3.4 seconds, 0-100 in 8.7 seconds, and a top speed of 125mph –try that in your RZR. Ariel is calling the Nomad a “21st Century take on a dune buggy”. 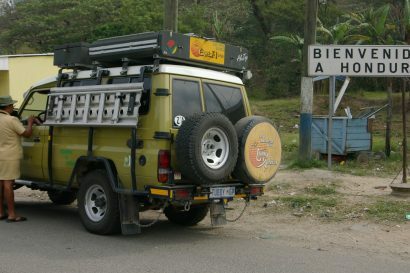 Although not intended to directly compete for the attention of the four wheel drive market, the Nomad can still hold its own on rough terrain such as rocks and ruts, albeit at the hands of a skillful driver. 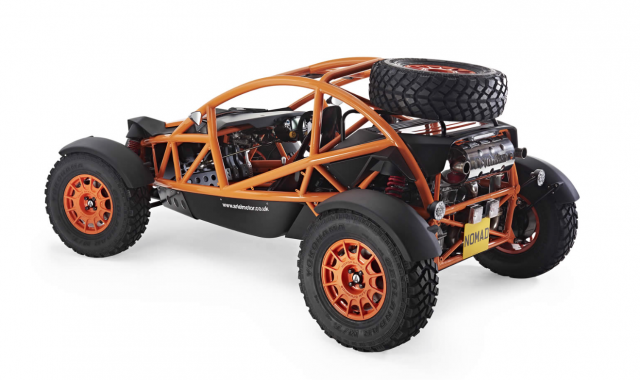 At 1477 lbs, the tiny car can traverse tracks not suitable for traditional 2WD vehicles. Independence and additional piece of mind can be had via the installation of the optional front mount electric winch. For what it lacks in black diamond trail capabilities, the Nomad more than makes up for on washboard roads and sand dunes. With the open cockpit, piloting one down a dirt road behind the wide track of a Ford Raptor may prove an exercise in masochism. Luckily, the Nomad will make short work of such “lesser” off road vehicles. Albeit a spot less visceral, those who live in harsher climates may see benefit from the optional soft top. The Nomad is highly customizable with a myriad of color options as well as add-ons such as lighting, a bluetooth intercom system, recovery gear, chassis protection, GPS, etc.. 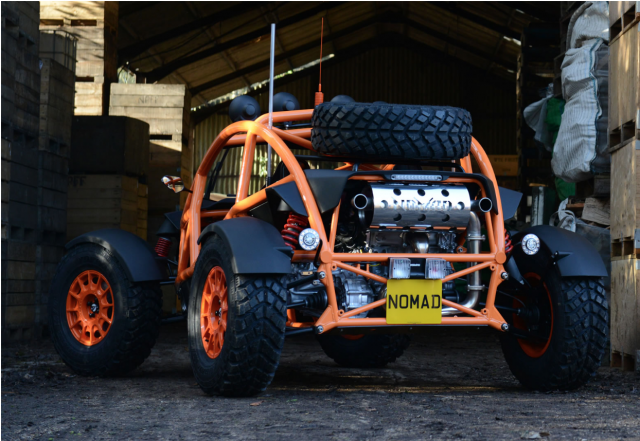 Despite its street legal status, the Ariel Nomad is a toy. As such, the price point may be a bit out of reach for many folks. However, at approximately two thirds of the cost, it is substantially less expensive than the Atom. Not many manufacturers release the next iteration of their automobile at a lesser price than its predecessor. Especially in the realms of the hand built elite. With this in mind, the Nomad comes off as a hell of a deal. Allegedly, Ariel has commissioned TMI Autotech in Virginia to assemble the Nomad stateside. All other Nomads will be constructed at the company’s home base in Somerset, England.